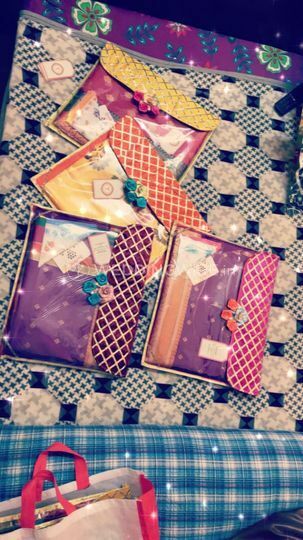 Tofaah Designs ARE YOU A VENDOR? 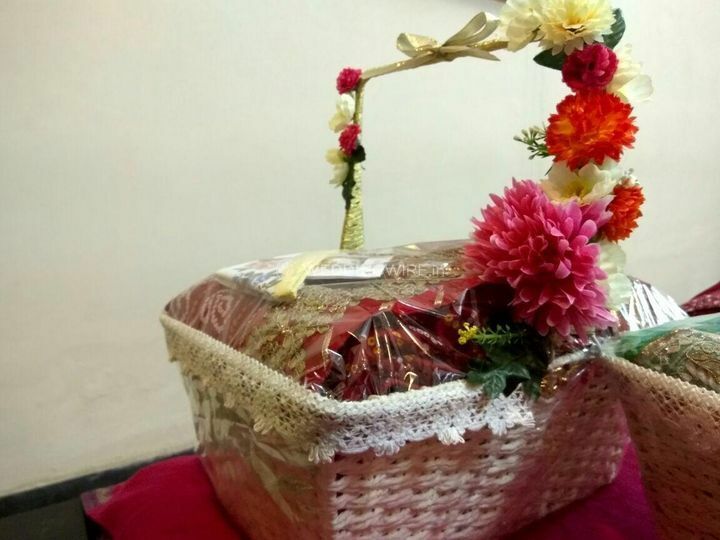 Toofah Designs is a trousseau packing service provider based in the city of Ghaziabad that can offer you a wide range of packing services. 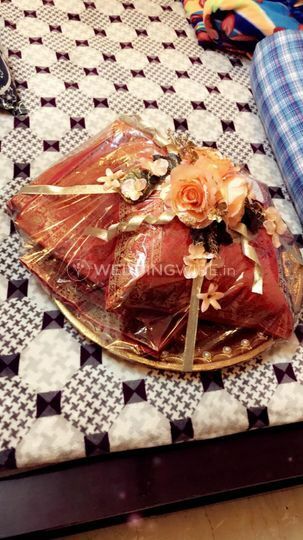 Weddings are the grandest of the events that entail a lot of fun and attractive elements that bind the attention of all, no matter what age group that you belong to. 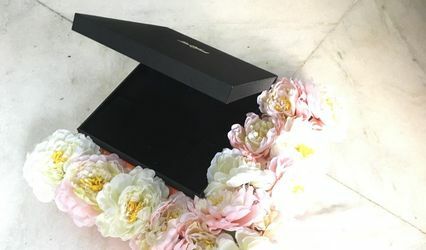 And one thing that can excite each and every person who is associated with such a monumental event is the wedding gifts. 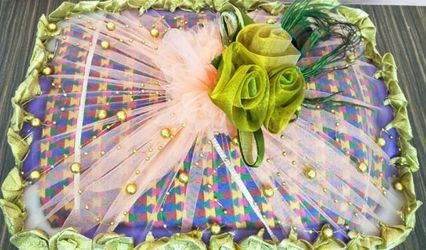 Now, when something holds a lot of importance, it should also be carefully and beautifully presented, and the go-to option for you that can be Toofah Designs. 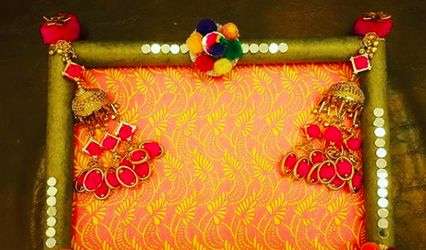 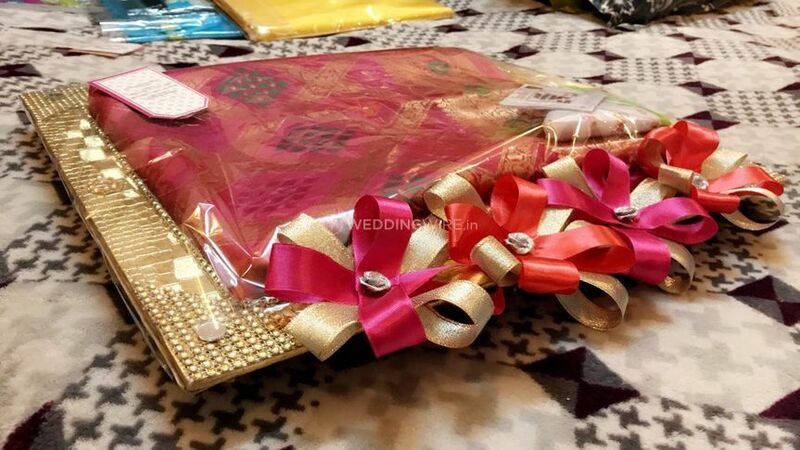 They can offer you beautiful and creative ways to wrap your wedding gifted and trousseau that will ensure to transform it into one of a kind. 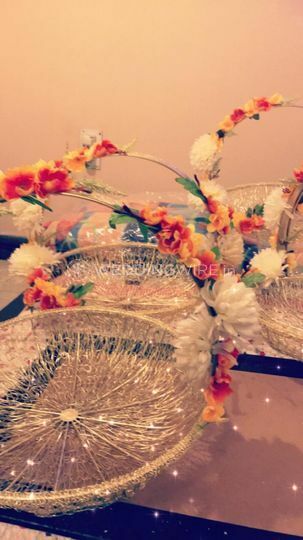 Weddings are the most special times and require that each of the wedding preparation is equally or more so creative and beautiful and that includes all the gifts that you might be receiving or giving. 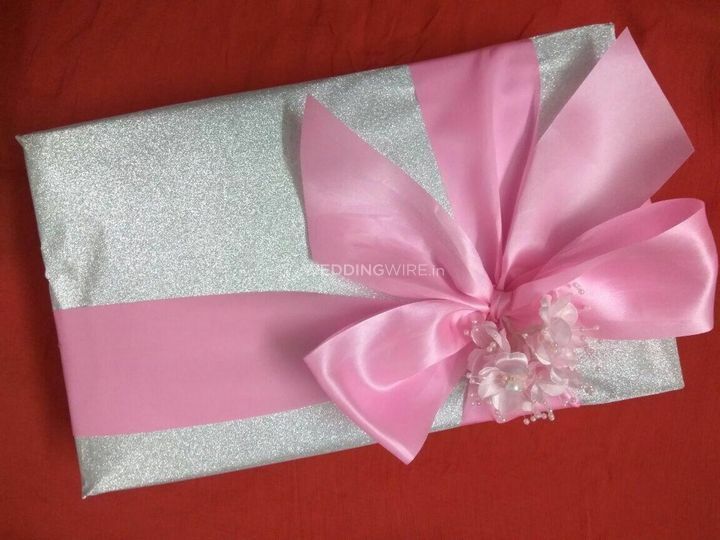 The services that they can offer you include the packing of the gifts as well as its custom designing so that be unique and catches the eye of everyone.